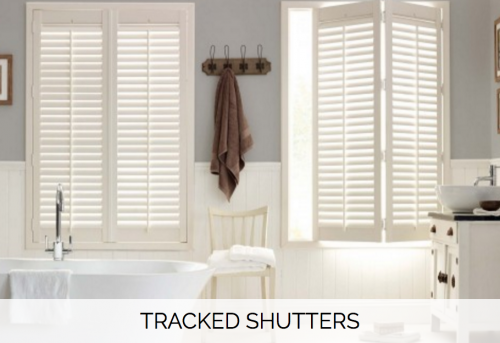 We offer a large variety of shutters to the trade and welcome commercial enquiries from Architects, Interior Designers, Builders, Developers, Office Landlords, Hoteliers and Restaurateurs to name but a few. We have lots of experience working with tradespeople and contractors so you can rest assured that your project is in safe hands with us. Shutters are not only good for reducing heat and glare from the sun, they can give your office a smart and professional appearance that will impress visitors and keep employees happy too. 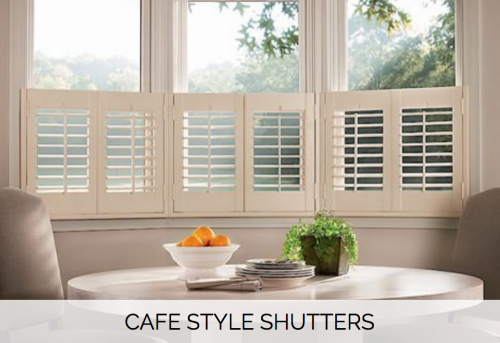 Plus, if you want to save some energy in the winter, shutters are great at keeping the heat in. 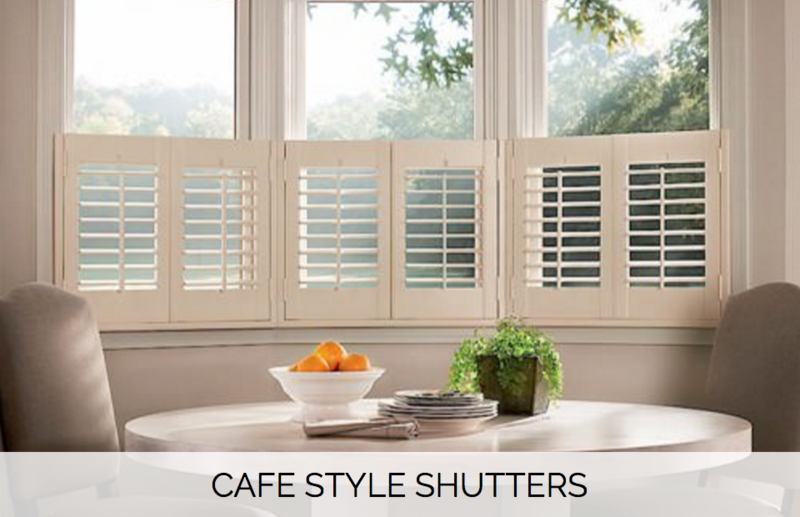 Add style and sophistication to your pub, restaurant or bar with plantation shutters. 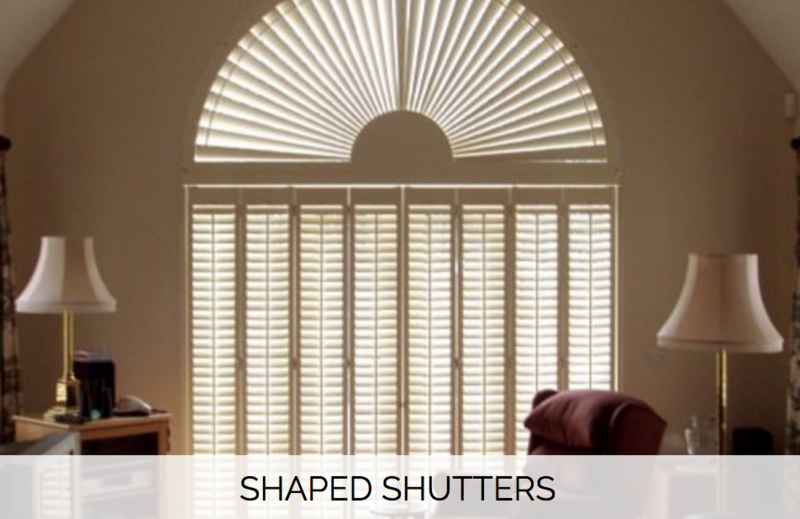 The smart appearance of shutters suits both traditional and modern interiors and they offer lots of options for light control allowing you to create just to right ambience for your space come rain or shine. 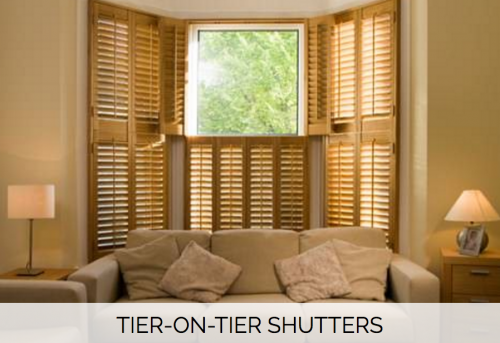 Dress hotel windows with shutters to create a feeling of ultimate luxury. 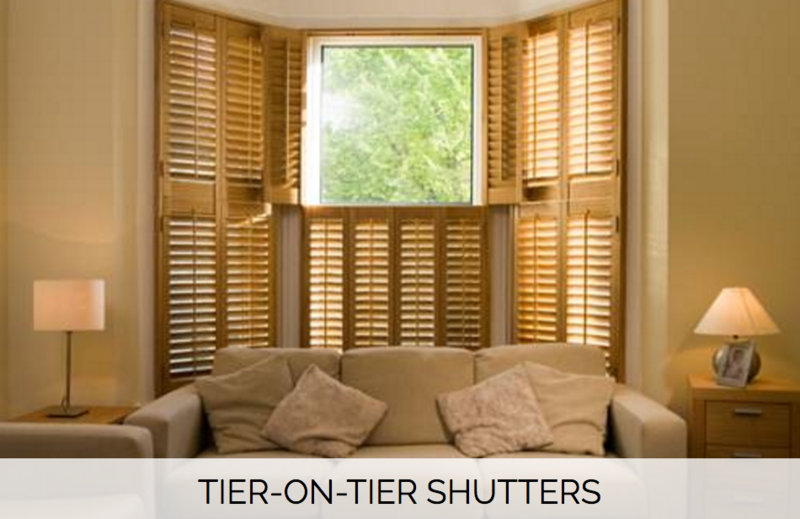 Simple to install and easy to maintain, shutters will not only be popular with your guests, they will stand the test of time and look great for longer too. 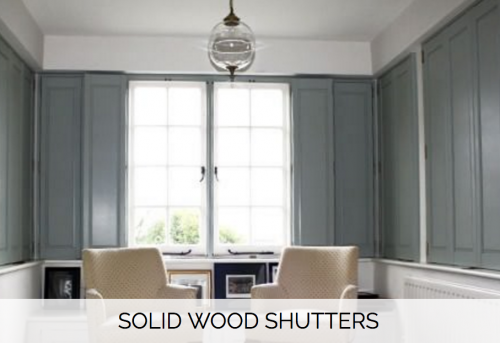 Shutters can be used to lift the appearance of every room in a house. 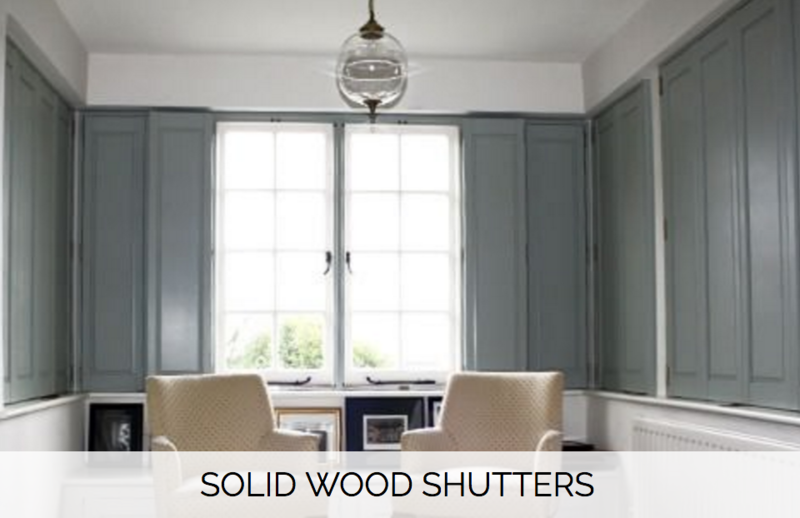 With a variety of styles, colours and finishes to choose from, fitting shutters in your next interior design project will certainly impress your clients and help them to regulate the light and heat in their property too. Open communication is something that we pride ourselves on here at Shuttersouth and many of our clients comment on how well informed they are throughout their dealings with us. 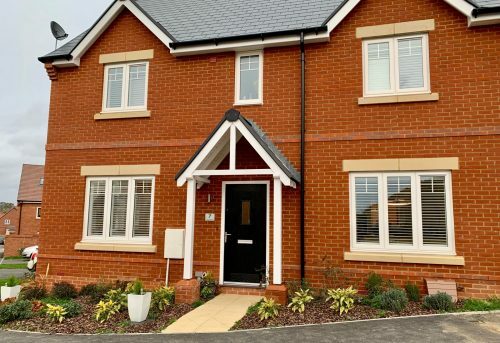 We take time to work with you from the very beginning to make sure you get the best shutter style and product for your needs and ensure we keep you up to date with progress throughout the ordering, delivery and fitting process. We act with utmost professionalism here at Shuttersouth but have a very friendly approach. 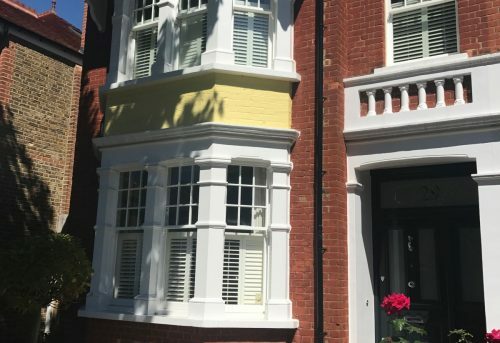 With over 27 years experience of fitting shutters we offer expert advice on fitting and styling and always work hard to fulfil your order as quickly and as efficiently as possible. 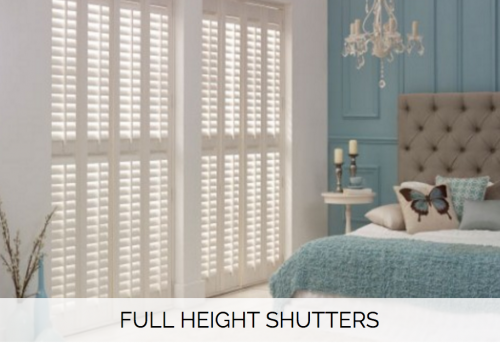 We only sell shutters that are of a very high quality. 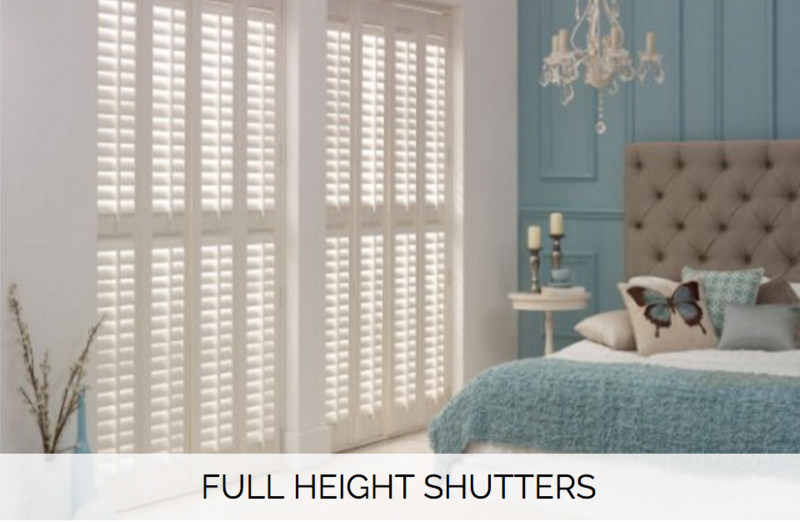 Built to last, you can be confident that your shutters will look fantastic and work perfectly in every commercial or residential setting. 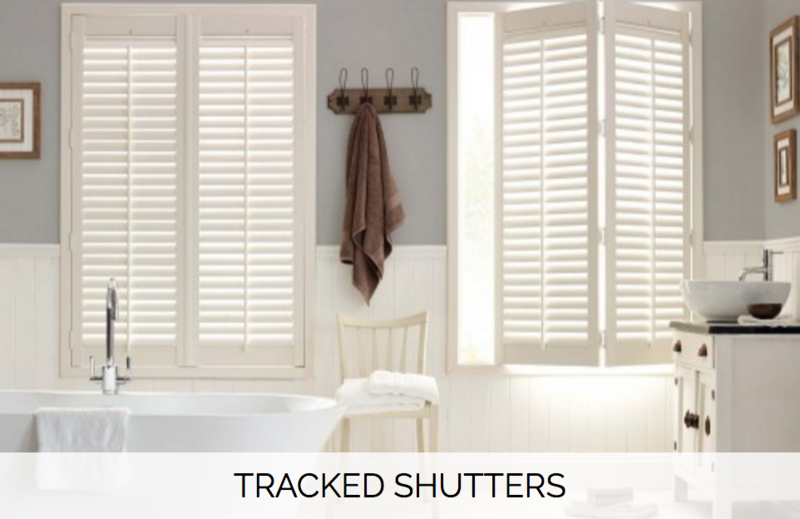 In fact, we are so confident that our shutters will stand the test of time, we offer a 5 year guarantee on all of the shutters that we fit, as standard. 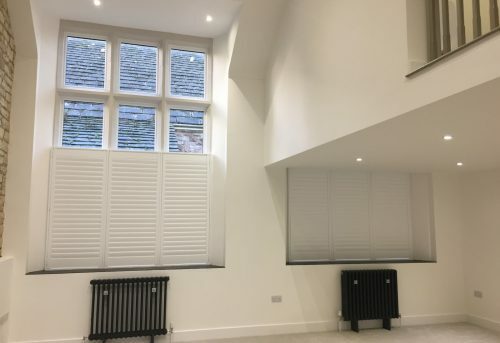 If you are looking to purchase shutters for your next commercial project, get in touch with our friendly and knowledgeable sales team to discuss the options and get a no obligation quote. Call 02381 290130 or email sales@shuttersouth.co.uk.